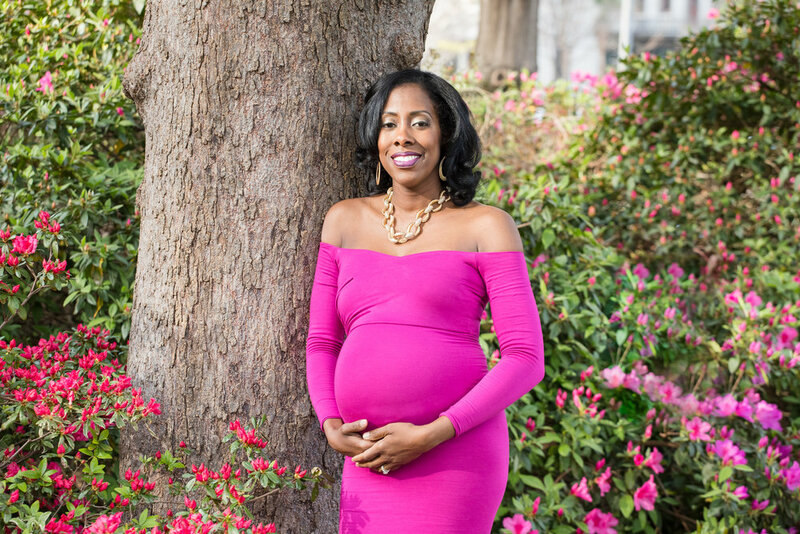 Please enjoy this beautiful maternity session at the The South Carolina State House. The perfect location for spring maternity pictures for the lovely couple expecting their baby boy Josh. John and Kim looked great and the photos were able show their family love. Also, be sure to follow us on our Facebook and Instagram for updates and the latest with A Father’s Lens.